Samvel Karapetyan is an Armenian-Russian and the founder and owner of the famous Tashir Group. The group deals in the field of construction, finance, retail, development, power, restaurants and manufacturing. Tashir Group has its presence in over 200 companies, having more than 45,000 employees working under them, making it a formidable force to be reckoned with in the international business world. The Group is one of the largest developer of commercial real estate agency in Russia. The Tashir Group under the name of Kaskad Holding, ventured into infrastructure, power, construction projects and civil facilities. Samvel Karapetyan was born on August 18, 1965 in Armenia. He completed his education in the year 1986 from Yerevan Polytechnic Institute, and soon afterwards returned to Russia in 1990. Karapetyan has an older brother, Karen. Samvel Karapetyan started his career in the real estate sector by managing a shopping centre project. 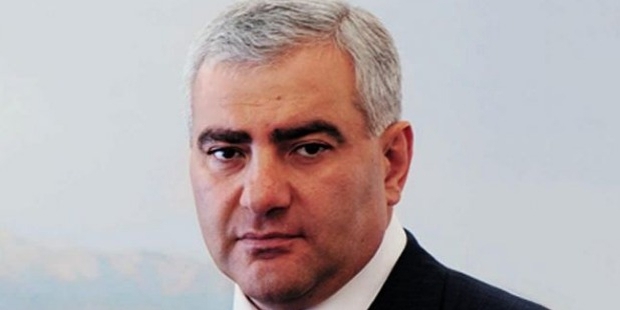 Karapetyan was appointed as president of Kalugaglavsnab OAO, which was Kaluga-based and provided logistics services in 1997. Karapetyan established Tashir Group in the year 1999. The Tashir Group has owns over 28 shopping malls in Russia known by the brand name of RioMAll, nine officer centers and 10 hotels, which operates in over 25 regions in Russia. It is believed that Mr Karapetyan has business deals with the construction and tourism officials throughout Yerevan, the capital of Armenia. 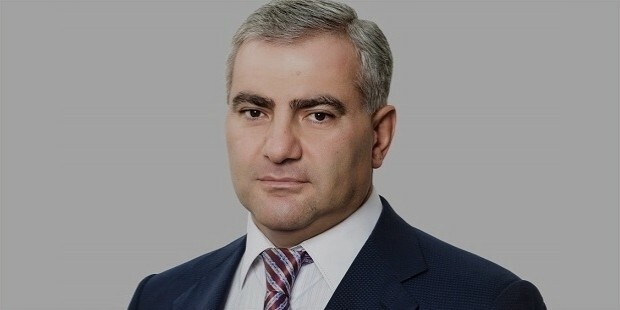 Forbes stated that Samvel Karapetyan’s net worth was USD 5.3 billion in May 2015 making him the 29th richest person in Russia and the 353rd richest man in the list of World Billionaires. He is considered the richest ethnic Armenian in the world. Samvel Karapetyan is married and has three children; two boys and one girl. 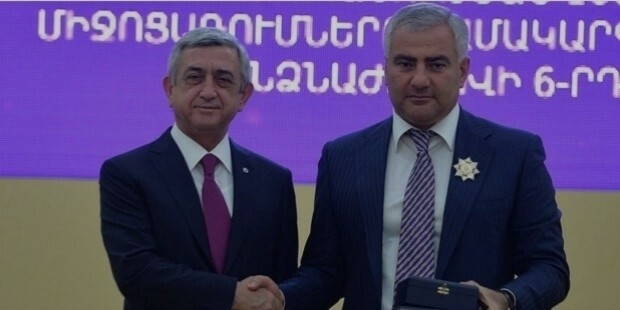 Karapetyan was awarded the Mesrop Mashtots Medal by the Armenian President, for his significant contribution towards the Armenian Society in 2011. He was selected as the 2012 'Personality of the Year', as part of the 'Russia Country of Honour' program.